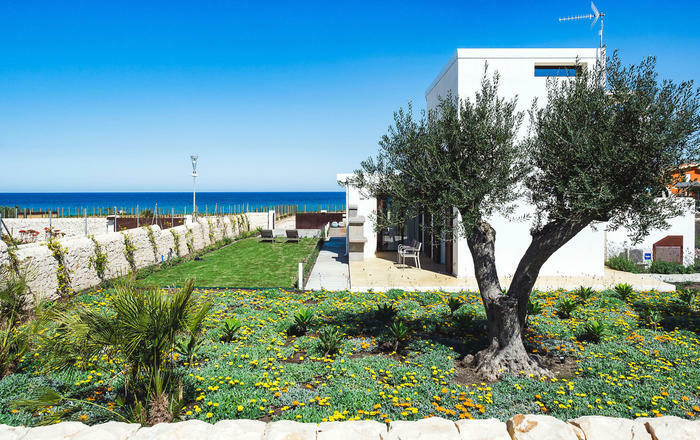 Villa Bruna, a beautiful and modern style house that has recently been built (2018), is located in a wonderful sea front position, near the popular beach of San Lorenzo. 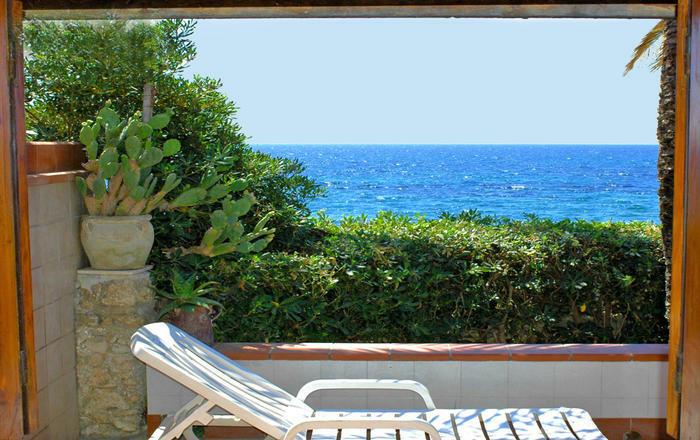 Close by, you also find one of Sicily’s most beautiful sandy beaches, the Nature Reserve of Vendicari, and plenty of restaurants in the nearby area. 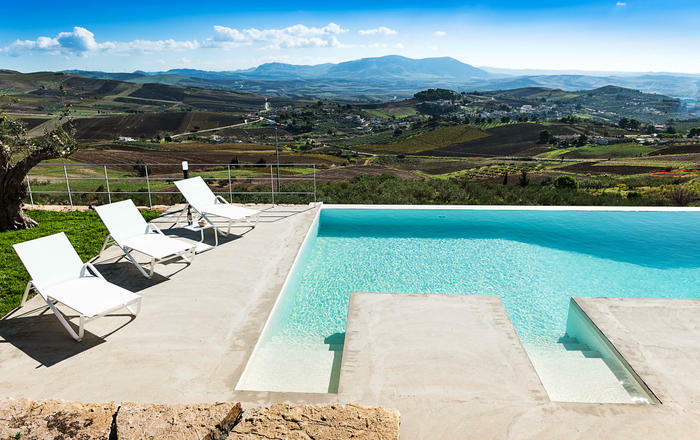 The baroque towns of Syracuse, Ragusa and Noto are just a short driving distance away. 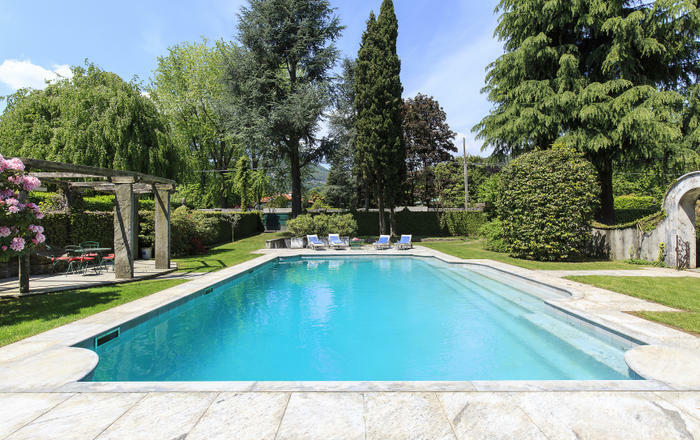 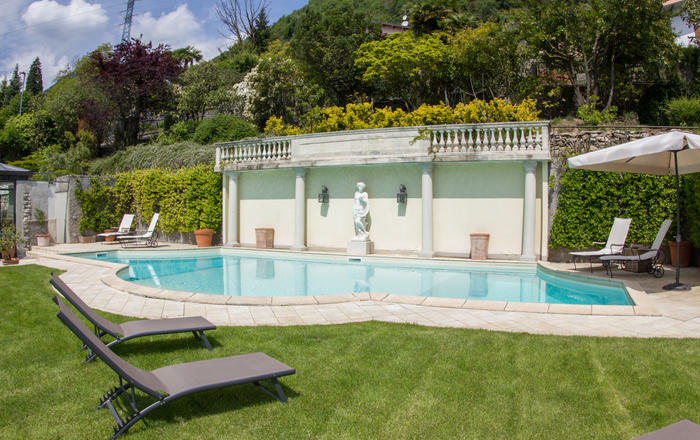 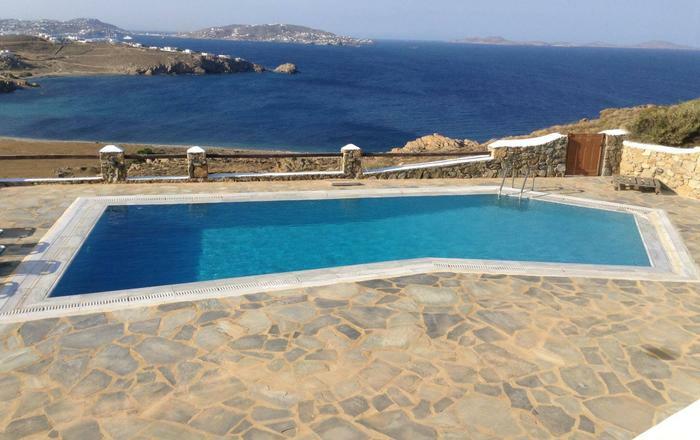 The villa is surrounded by similar houses, all with private pools. 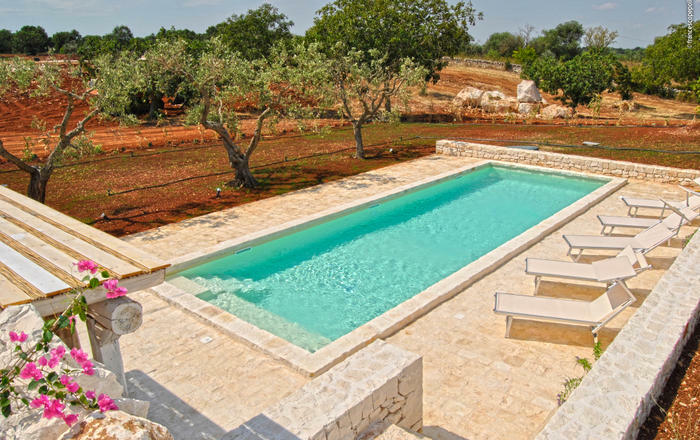 The villa (120 sq.m) develops over two levels with the first floor having the outdoor terrace only.